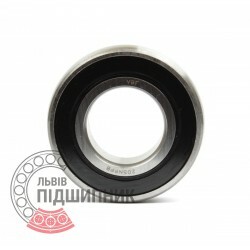 Deep groove ball bearing 580205КС17 GOST520-89, USSR Harp. 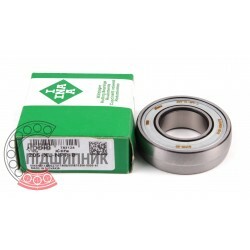 Radial insert ball bearing 205-XL-NPP-B INA Schaeffler, Slovakia. Dimensions (dxDspxB): 25x52x15 mm. Spherical surface of outer ring, inner ring for fit, R seals on both sides. 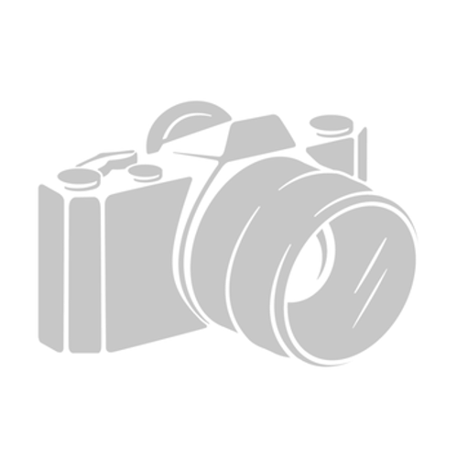 Net product price: 252,45 грн. Gross product price: 302,94 грн. 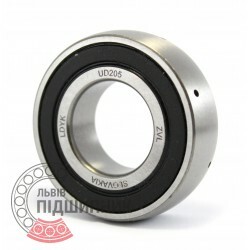 Insert ball bearing 205-NPPB (UD 205) ZVL.